We're happy to share our resources with you. 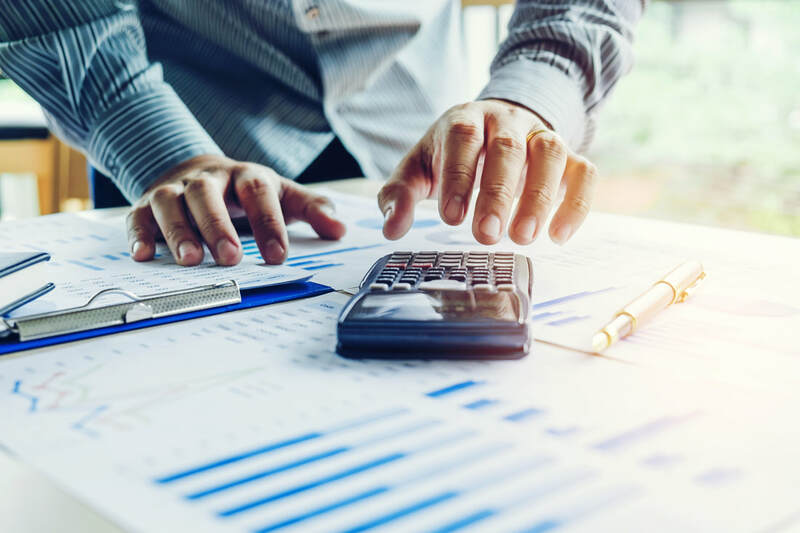 ​Here, you’ll find a variety of calculators and articles to help you plan and estimate your retirement income. As always, reach out to us if you have any concerns or questions—we’re here for you every step of the way and want to be a resource for you! 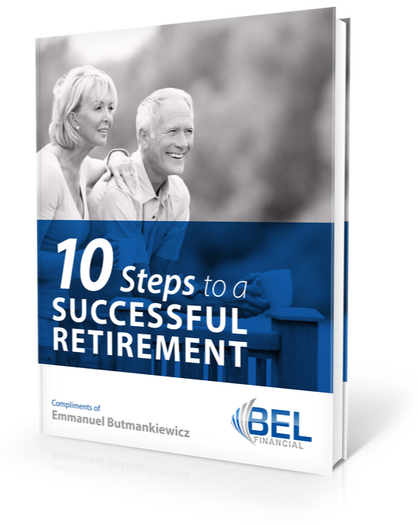 Fill out the form below and get your complimentary retirement guide today!